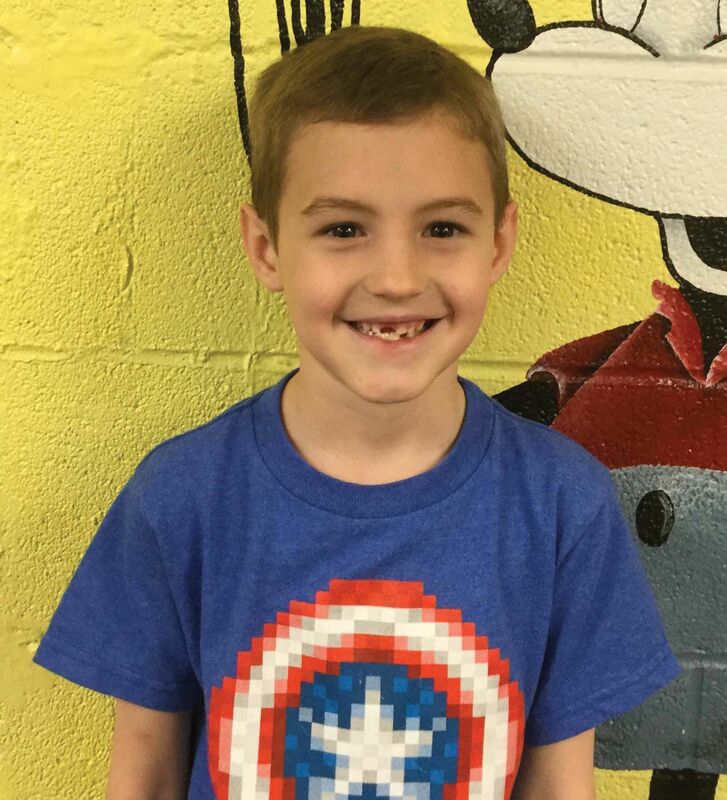 Hudsyn Boren is the February “Student of the Month” for first grade at Leedey Public Schools. He is the son of Dale and Christa Boren. Mrs. Fariss is his teacher.